Companies such as AT&T, Bose, Coca-Cola, and the United States Postal Service have all turned to MWI for workplace mediation services. MWI’s highly experienced mediators serving on our Workplace and Employment Mediation Panel help employees from across the country resolve a variety of disputes involving workplace discrimination, conflict within teams, sexual harassment and termination. MWI takes great pride in our intensive focus on client-service, whether we are providing services to a small business with 10 employees or a company with 100,000 employees. Our partnership approach to service delivery enables us to fully understand our clients’ challenges and long-term goals. We use that understanding and relationship to deliver services that meet our client’s needs, match their organizational culture and exceed their expectations. 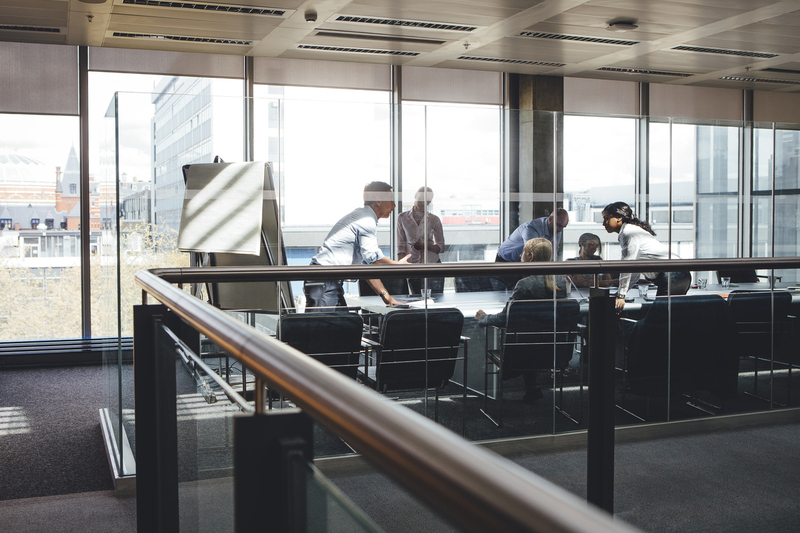 Over 90% of workplace and employment mediations result in a resolution, leading to strengthened working relationships, improved morale, and increased productivity. Charles “Chuck” Doran is an experienced mediator specializing in the resolution of workplace, franchise and commercial disputes. A mediator since 1992, he is a member of the CPR Dispute Resolution Panel of Distinguished Neutrals and has provided mediation and other ADR services to a variety of clients including AT&T, Bose, BMW of North America, Coca-Cola, General Motors, Oxfam America, the Equal Employment Opportunity Commission (EEOC), the Massachusetts Commission Against Discrimination (MCAD), and the USPS REDRESS I and REDRESS II Mediation Panels. In 1993, Chuck completed a Specialization in Negotiation and Dispute Resolution at the Program on Negotiation at Harvard Law School. In 1994, Chuck founded MWI, a nationally recognized dispute resolution service and training organization based in Boston, MA that provides individual and corporate clients with mediation services, negotiation consulting and training, and mediation training. Chuck served as a member of the Massachusetts Supreme Judicial Court Standing Committee on Dispute Resolution and was Chair of the Qualifications Subcommittee. He is a member of the Massachusetts Bar Association’s Dispute Resolution Advisory Group and is a past president of the Association for Conflict Resolution, New England Chapter. He is also a Distinguished Fellow with the International Academy of Mediators (IAM) and the President-Elect of IAM’s Board of Governors. 7-Eleven Incorporated: Franchise mediator for matters emanating from the franchise agreement which may result in rehabilitation agreements, terminations, or succession planning. Responsible for oversight and design improvements of the national mediation program managed by MWI for 7-Eleven. Arbitrator with the Massachusetts Bar Association’s Fee Arbitration Board (1996 to present). Negotiation Instructor and Presenter. Chuck has worked nationally and internationally with top sales, procurement, and delivery professionals to diagnose and resolve negotiation challenges across multiple industries including financial/consulting, healthcare, and high tech. Served as a negotiation instructor for the internationally attended “Program of Instruction for Lawyers” Negotiation Workshop at Harvard Law School as a teaching assistant to Professor Roger Fisher on multiple occasions. Undergraduate: B.A., Philosophy, Binghamton University, SUNY, Binghamton, NY; President Philosophy Club / Tenure Committee (1989). 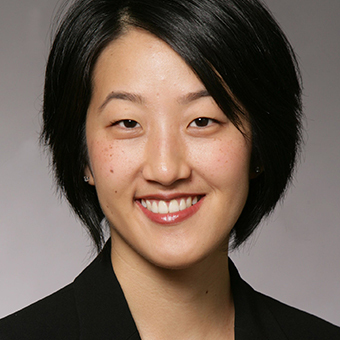 Audrey Lee is a Mediation Trainer for MWI, Senior Mediator at Boston Law Collaborative, LLP and the founding Principal of Perspectiva LLC. She is also Executive Director of the BLC Institute, a non-profit dedicated to providing education and training in all areas of dispute resolution. In addition to mediating at MWI, Audrey chairs BLC’s ADR Panel, and is a member of the EEOC Mediation Panel and a pool of Title IX Adjudicators for Harvard Law School. Previously, Audrey served as a mediator for the Massachusetts Commission Against Discrimination where she mediated harassment, disability, age, race, and gender discrimination cases. A frequent lecturer and coach for mediation skills trainings, Audrey has trained scores of attorneys, law students, social workers, and other professionals. Since 2004, Audrey has facilitated executive education programs at the Harvard Negotiation Institute at Harvard Law School, currently as faculty for the Advanced Mediation Workshop: Mediating Complex Disputes. Audrey has also been on the faculty of Northwestern University School of Law, DePaul University College of Law, and the McCormack Graduate School of Policy and Global Studies at UMass Boston as a Negotiations Professor. Prior to becoming a mediator and trainer, Audrey practiced law as an intellectual property and litigation attorney at Winston & Strawn in Chicago and Davis Polk & Wardwell in New York. Audrey has led mediation and mediation advocacy trainings for law firms, community mediation centers and several law schools. 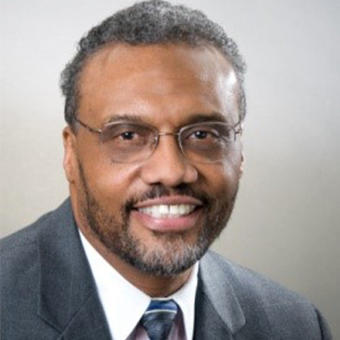 Marvin E. Johnson is a nationally recognized mediator, arbitrator and trainer with over 25 years of dispute resolution experience in public and private disputes. Marvin provides diversity and dispute resolution training and lectures extensively on the subject of conflict management. He has mediated over 2,000 cases involving employment, labor-management, consumer, business, real estate and community issues and has arbitrated more than 500 labor-management and employment contract disputes. Marvin has trained over 10,000 people in various forms of dispute resolution including mediation, joint problem solving, arbitration, facilitation and interest-based bargaining. Two Presidents of the United States, the Secretary of the United States Department of State, the Governor of Maryland, and the Chief Judge of the Maryland Court of Appeals have recognized Marvin’s dispute resolution expertise by appointing him to the Federal Service Impasses Panel, the Foreign Service Grievance Board, Maryland State Labor Relations Board, and the Maryland Alternative Dispute Resolution Commission (now the Maryland Mediation and Conflict Resolution Office or MACRO), respectively. 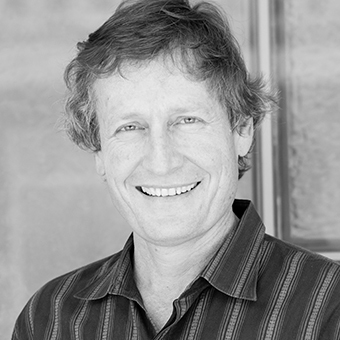 John Ford is an experienced workplace mediator based in California who has successfully mediated hundreds of workplace disputes, including in healthcare, since 1996. In addition, John has provided training to thousands of employees at all levels in the workplace, across a wide range of industries. 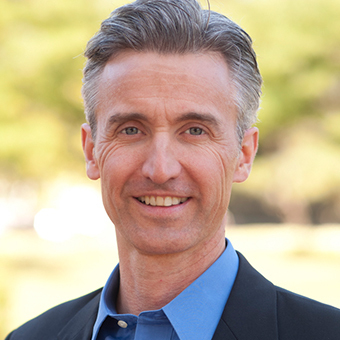 John teaches negotiation at UC Hastings School of Law, mediation to graduate Business and Psychology students at Golden Gate University, and organizational collaboration online through Creighton University. He is a past president of the Association for Dispute Resolution of Northern California (ADRNC), and was the managing editor of www.mediate.com from 2000 to 2011. Currently, he is a member of the Association for Conflict Resolution and the ADRNC. John is the current trainer of a two-day Mastering Workplace Mediation seminar for members of the Northern California Human Resources Association (NCHRA). He also teaches a longer version of this class through The HR Mediation Academy. The first step in the dispute resolution process is for a representative from the company – a member of Human Resources, Employee Relations, or Legal Departments or the employee seeking resolution – to contact MWI at 617-895-4026 or mailbox@mwi.org for a confidential case review at no charge.